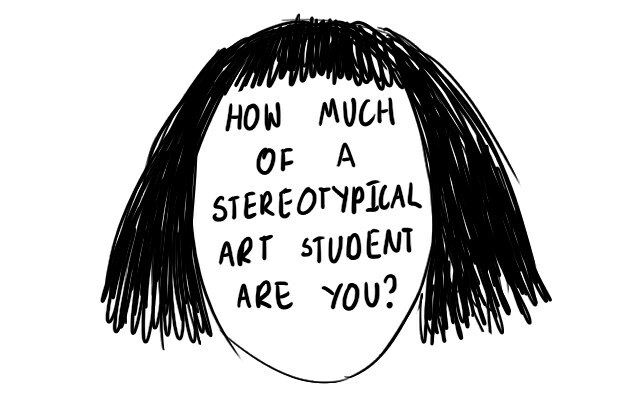 Stereyotypes about art and art students. 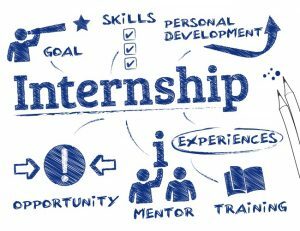 - Right Jobs Blog! Arts students are highly creative people but unfortunately, they are taken as lazy and good for nothing. Just like other fields arts as well demands a lot of hard work and concentration plus creativity. It is so stereotypical of our society to consider artists useless. Oh…so what was your first choice? It’s so terribly sad that people think arts student or artists had some option A as their career choice and they landed in arts field just because they couldn’t make for their option A which apparently must have been MBBS or some engineering field. This is so not true,people actually have Arts as their first career choice so we should stop mocking artists with our oh so empathetic questions. That’s cool but what do you actually do to earn? Arts doesn’t make you stable enough to earn bread! That’s again one horrible misconception of our society about arts. Artists actually get paid and their salaries increase dramatically with more experience and skills. Getting an arts-based degree provides individuals with the opportunities to establish long term, secure careers within today’s top industries. Some of the highly paid jobs in art career are Arts Director, Art professor, Commercial artist, Visual Artist, Animator, Graphic designer, Art Gallery dealer, Interior Designer and many more. Arts students have tough studies too and good grades are equally hard to obtain as they are in science subjects. Arts demands a lot of more creativity as compared to other science and technology fields because in arts you have to come up with new ideas and comparatively things don’t go by books all the time so It is slightly different from other fields. Since you’re free, can you please do this for us! This is the worst pre-assumption about arts people that they have enough free time to give favors for free. Creativity needs a lot of concentration and focus and it doesn’t come overnight. Artists have their own way to work and they are hardly free to give away free favors. So people need to understand that art demands loads of hard work so if you need any favor to make it a decent exchange. If you’re studying arts then you are a self-obsessed freak and you are going to have untidy hair, you must be using drugs, you must be under some kind of depression, and you must be homeless and above all, you are definitely going to be perceived as a non-serious person about life. These are the funniest things you’ll hear if you’re in some art college. Unfortunately, Arts people are considered to be unorganized, non-serious, and not so ethical people. Since arts studies are usually expensive and people think there is no outcome and you’re going to end up unemployed so it will be just a waste of money in the end. People think that arts is just a hobby and cannot be opted as profession which is not true. Few of the highest paid people in the world are artists. 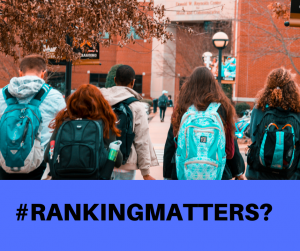 Next PostDoes university ranking matter to employers?